Why Choose ZLINE Professional Ranges? 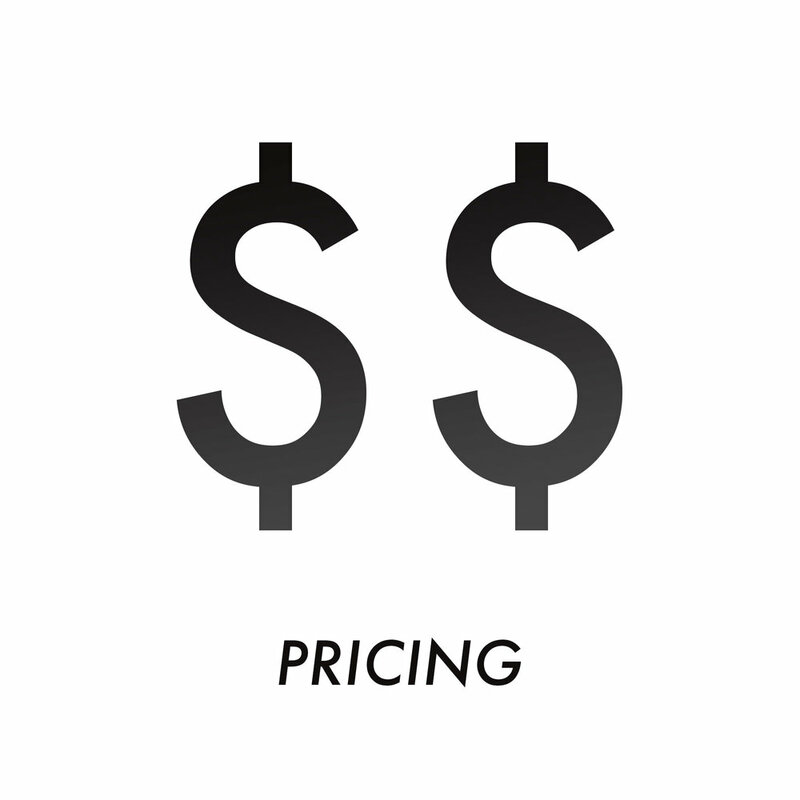 On average, ZLINE Ranges are 50-60% less expensive compared to similar products on the market. ZLINE brings the best quality-to-price ratio in the industry. We stand by our products with our generous warranty. Handcrafted Italian Burners, some of the highest quality on the market, imported directly from Italy. 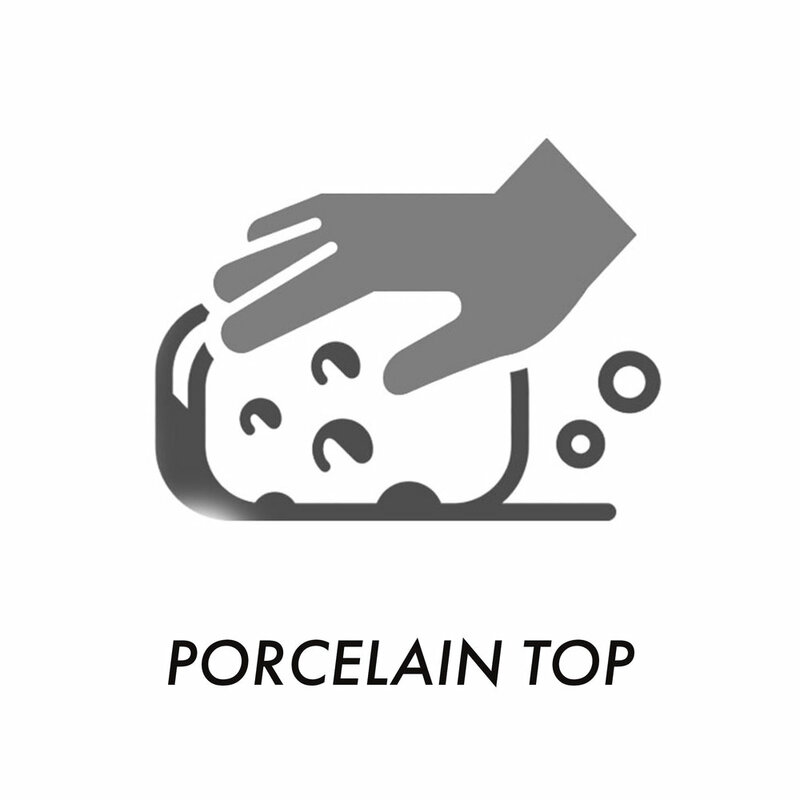 Single Piece Porcelain Top, durable and easy to clean. Hinges that stay. ZLINE hinges are designed to stay put, imported from Italy with a weighted action, these are fluid and stable, ensuring that premium feel. Triple Layer Glass on the Oven. Built to insulate, increasing efficiency and keeping the kitchen cool. Featuring a solid-piece cast iron grill, this grill is heavy duty and built to last. Twist legs to adjust total range height anywhere from 36" to 39"